Your dream home deserves a dream team of home builders and designers to perfectly execute your vision. But to find that team, first consider questions to ask a custom home builder who will have the talent you want. As it usually turns out, the lowest bidding contractor may not have what you need for your specific custom project. Choosing home builders goes beyond just price, although that does play a huge role. But what about their efficiency? What about the standard of craftsmanship you can expect from them? Or the experience they have in designing and building custom homes? 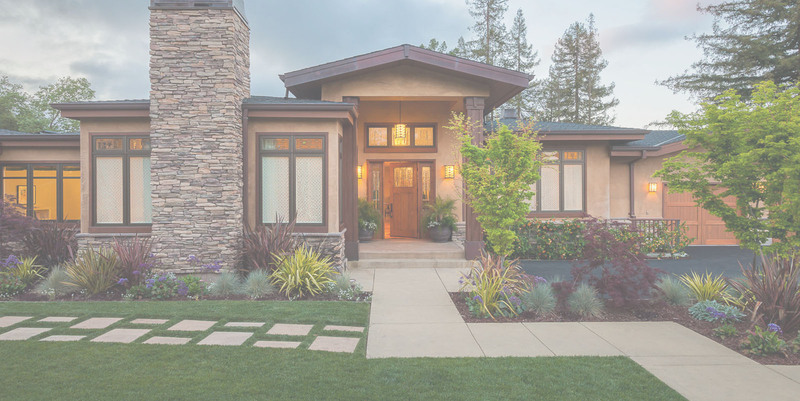 While the list of questions you could ask builders goes on and on, we’ve narrowed it down to 4 of the most important questions that should be on your mind when choosing a custom home builder. 1. Do you have examples of your handiwork that I can see? 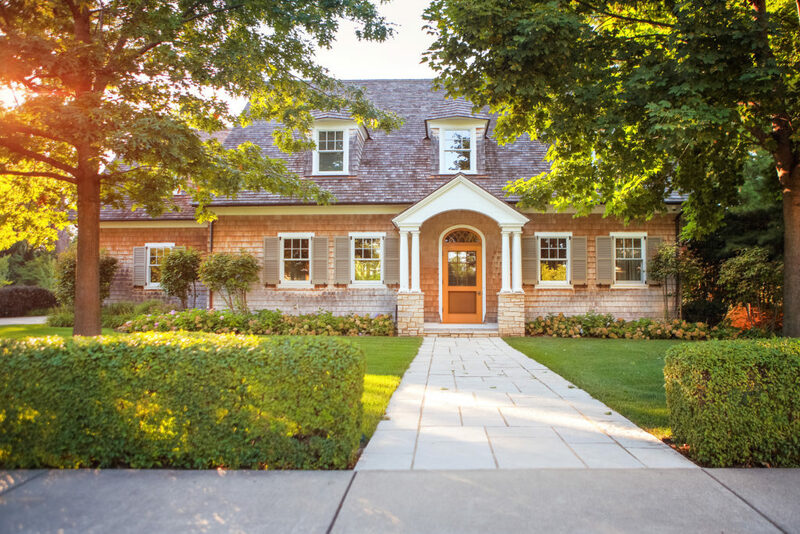 Looking at a builder’s portfolio of previous custom homes can give you an idea of the level of craftsmanship you can expect for your own project. Ideally, you’re looking for a designer who can include all the elements you want in a custom home, but who also can do so at a high standard of quality. If the builder does have examples of their work, look at what materials and styles they use. Is it similar to the look you have in mind for your home? Get an idea of what you can expect by working with this builder and if it’s in line with what you want. An extensive portfolio is also a good sign that the builder is well-experienced. They know how to construct homes ready to pass inspections without needing to backtrack and fix issues that shouldn’t even be there in the first place. They know how to work with the lay of the land where you also want to build. That kind of experience is irreplaceable. 2. How do you deal with project delays? Most projects, no matter how much planning you put in, will experience some sort of setbacks or delays during construction. Such setbacks may include problems with the lot that was chosen, issues implementing the design or other concerns that pop up. You can’t plan for everything, but how well your home builder rolls with the punches will have quite an impact on the workflow for your project. Most homeowners agree that they want a reliable and adaptable home builder for when these inevitable problems come. 3. How involved will I be on the project? With custom home projects, you obviously want to be involved with designing the house. But just how involved do you want to be when it comes time to begin construction? Do you want to be the one that hires each individual contractor and makes sure that they get the job done? Or would you be comfortable handing the torch to your home builder to carry out your vision? The project’s workflow is dependent greatly on whoever holds the point of responsibility. They will be the ones accountable for executing the design in a timely manner. This can be difficult when managing the entire project falls on your shoulders. Chances are, this project isn’t the only thing you have on your plate. If you have to juggle managing contractors’ progress with your other daily responsibilities, some things may slide through the cracks. But when the home builder is the point of responsibility, such as with a design-build company like H&H Builders, Inc., processes run smoothly under a construction overseer who’s done this before. 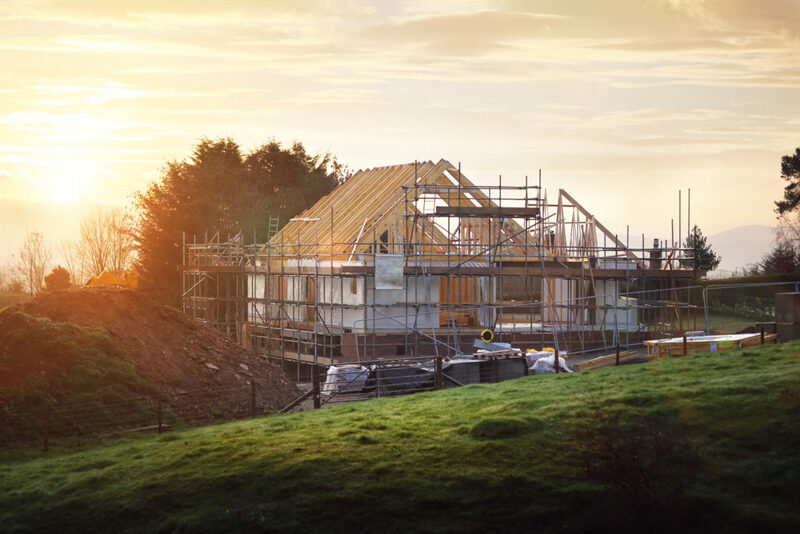 You can still be involved to ensure that the house’s development is to your taste, but it will be under the builder’s direction to make that happen. 4. What makes you different than other local home builders? Home builders abound wherever you go. But you don’t want just any home builder to work on your dream home. You want home builders that are a cut above the rest. It’s the whole reason why you ask these questions in the first place, to weed out any builders that won’t meet the standard you have set for your dream home. 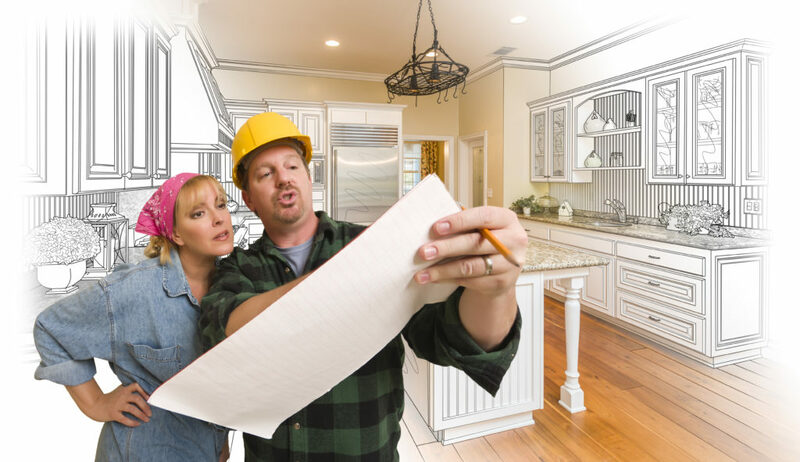 Decide beforehand what you value most in a home builder. 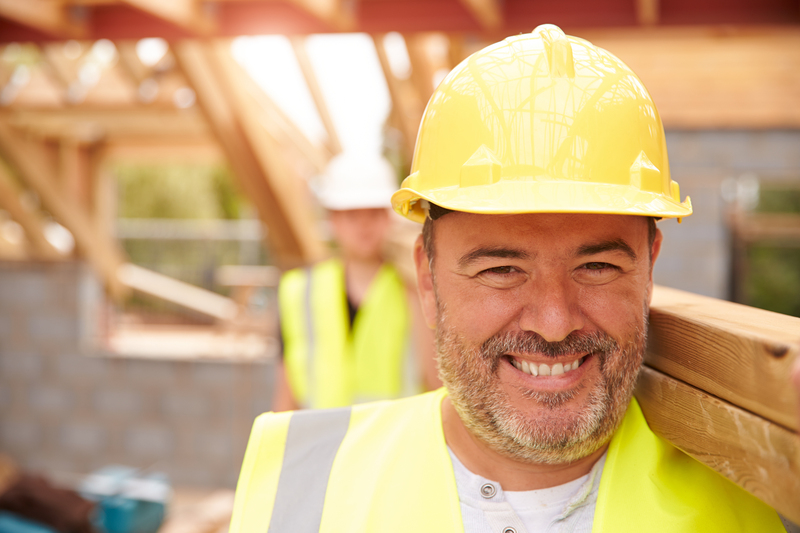 Whether that’s reliability, trustworthiness, craftsmanship, efficiency or another quality that you are looking for in your team, asking this final question should help uncover if a home builder has those characteristics. For example, at H&H Builders, Inc., we work to create quality custom homes in Delmarva, but we do so at an affordable price. Our designers and construction team work together to better carry out your vision in a timely manner. With over 50 years of experience under our belts, we know how to stick to the schedules we’ve set and keep to the budget you’ve set. Contact us today with any other questions you may have! Start your custom home project with one of Delmarva’s most trusted home builders.